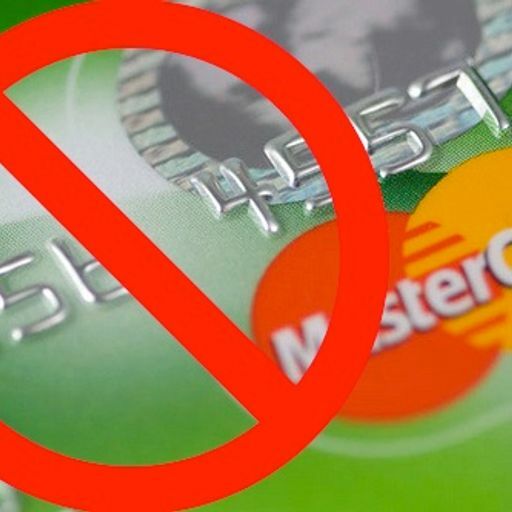 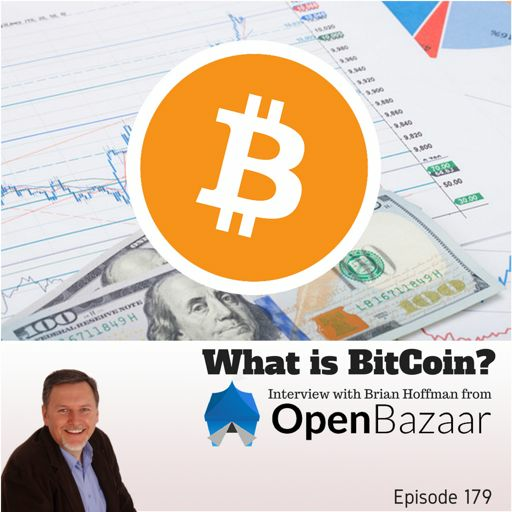 #100!!! 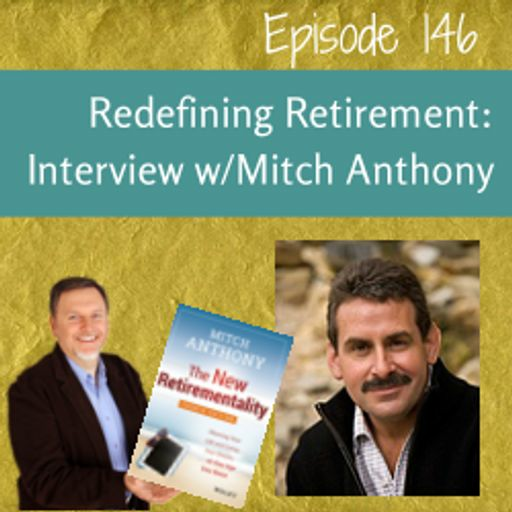 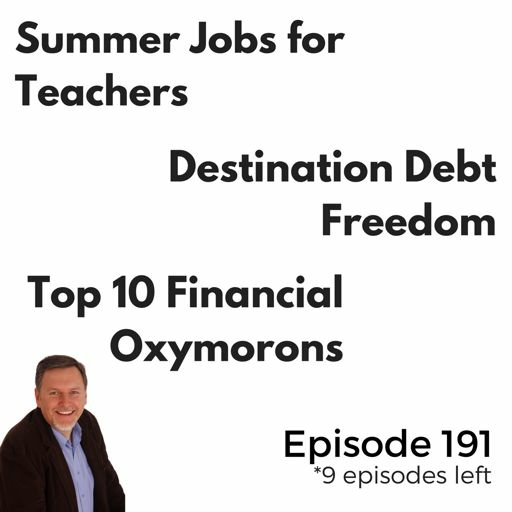 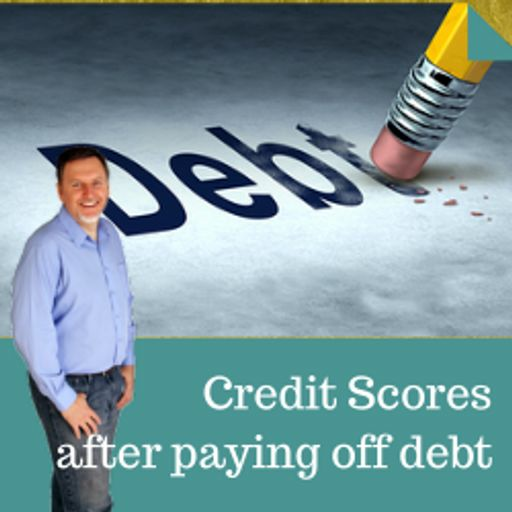 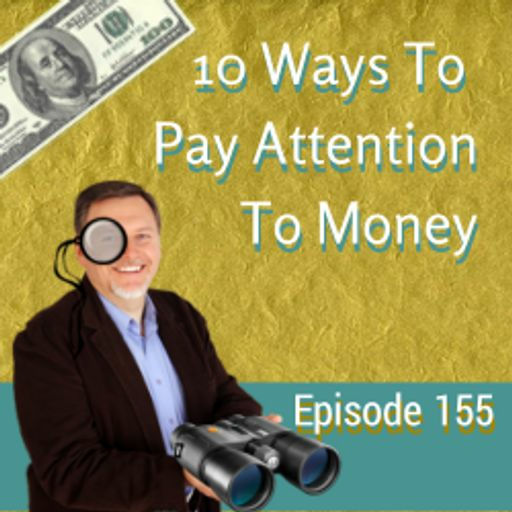 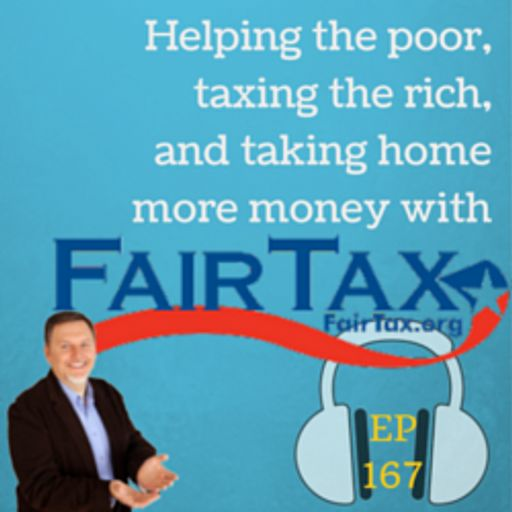 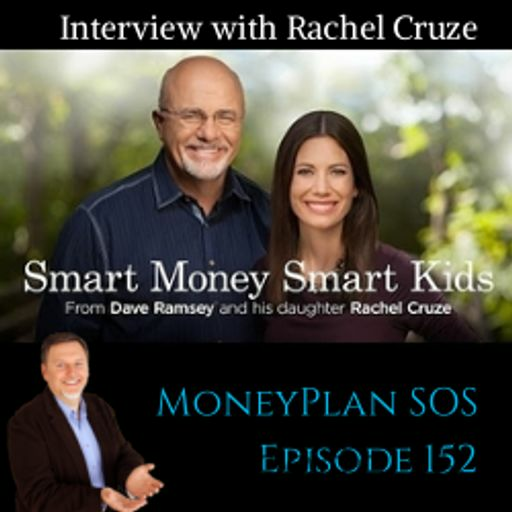 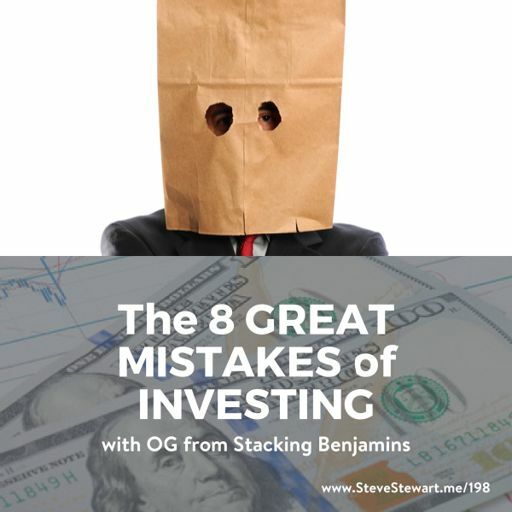 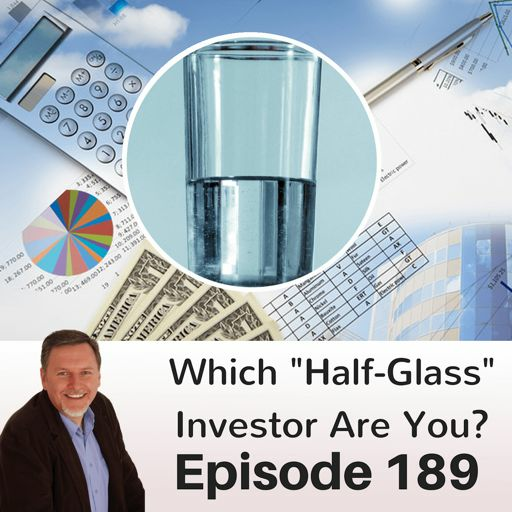 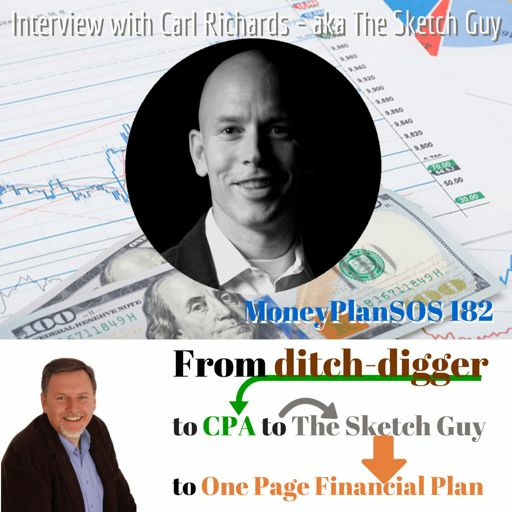 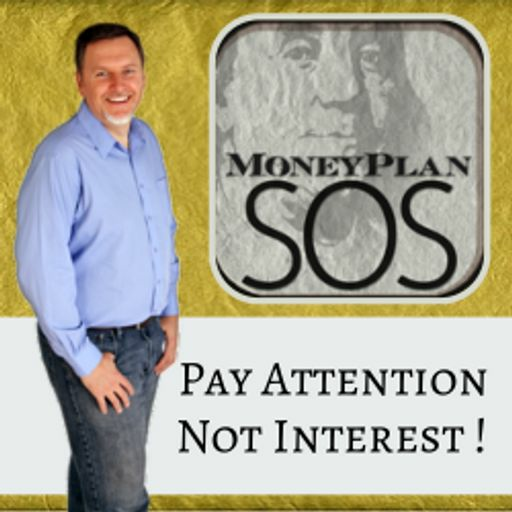 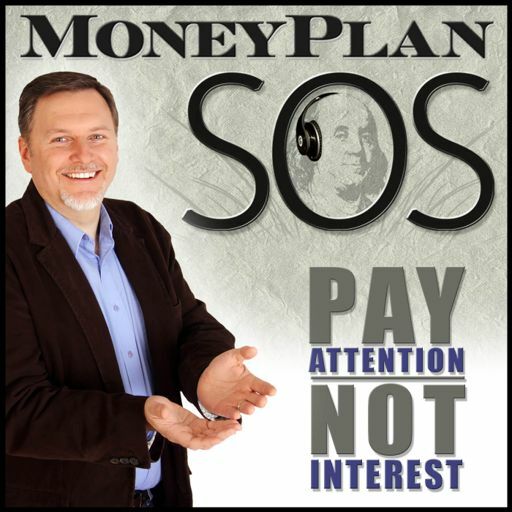 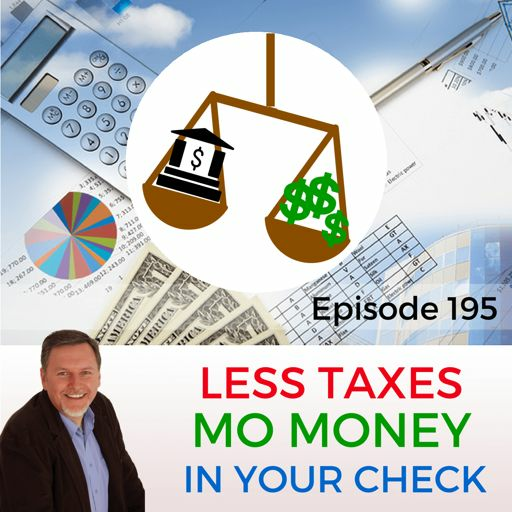 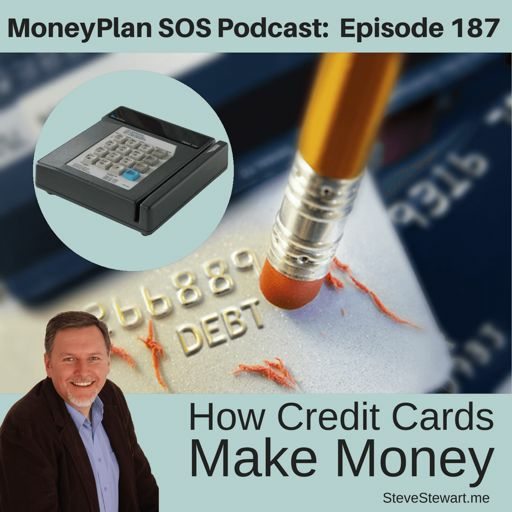 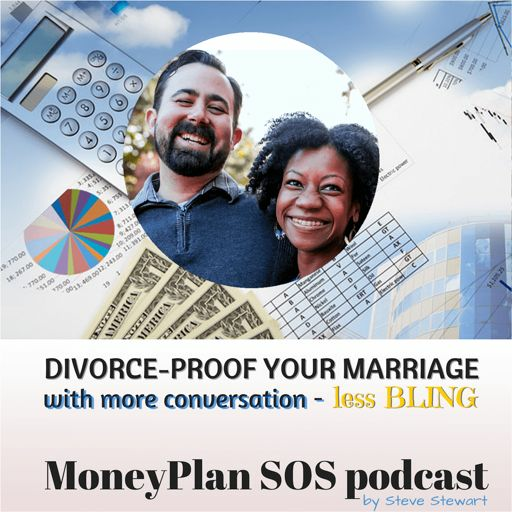 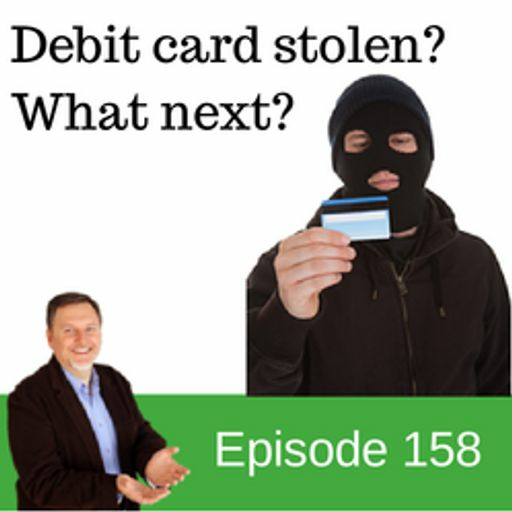 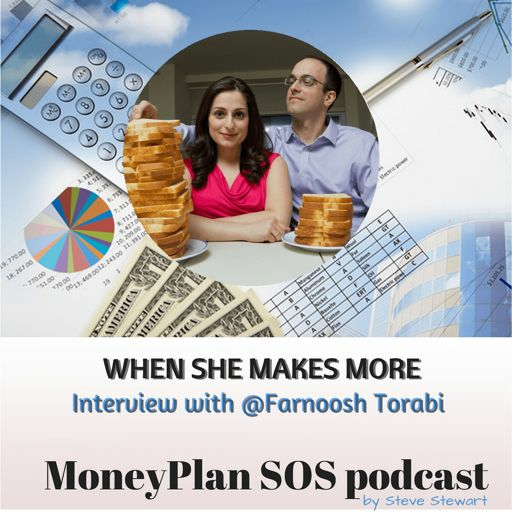 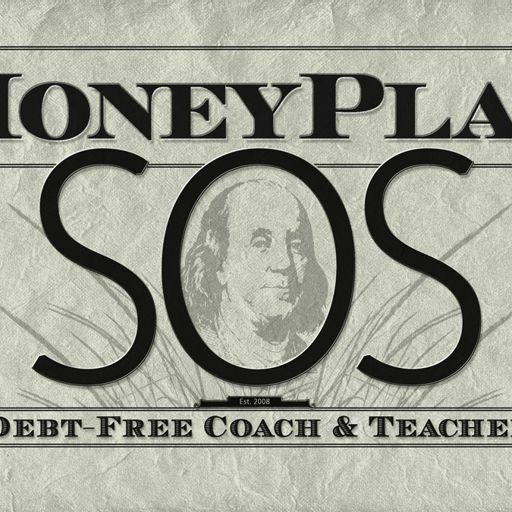 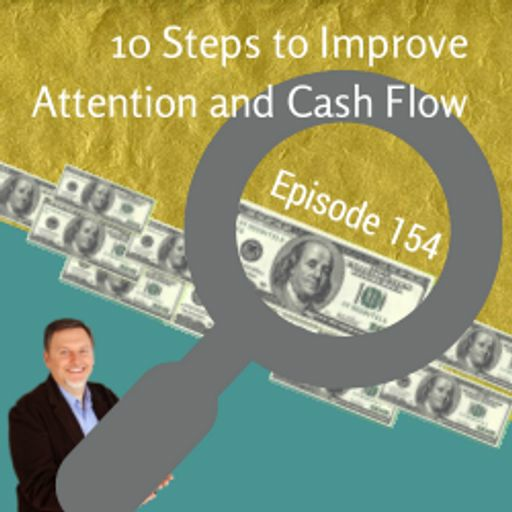 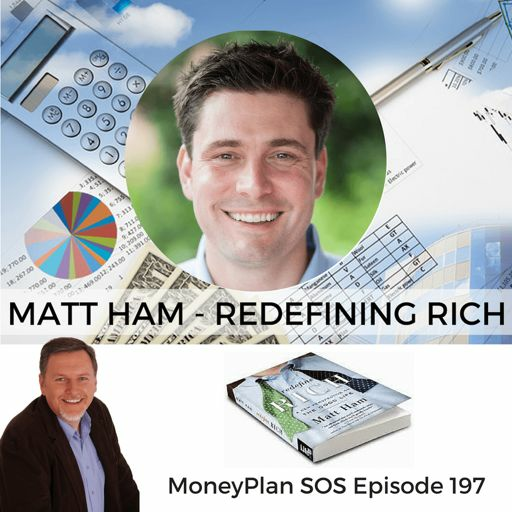 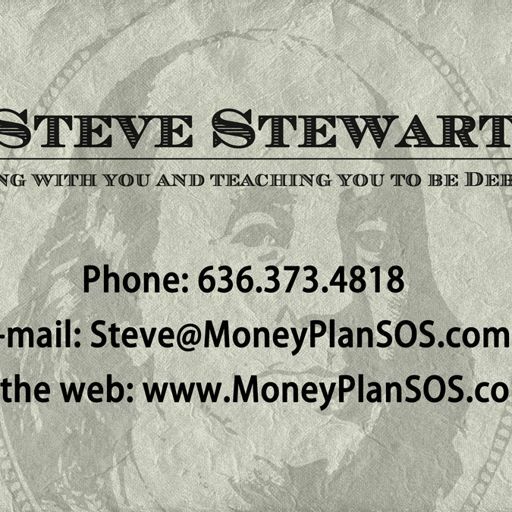 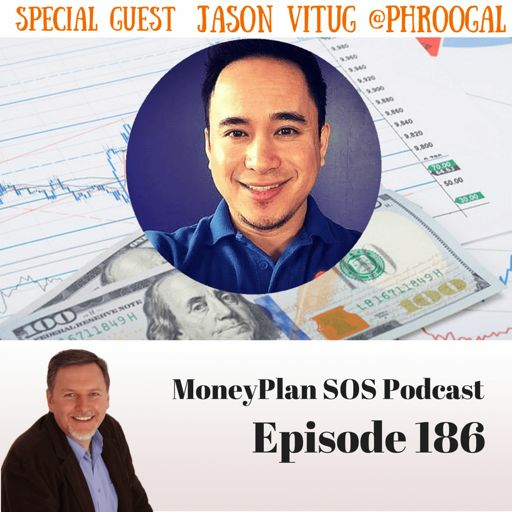 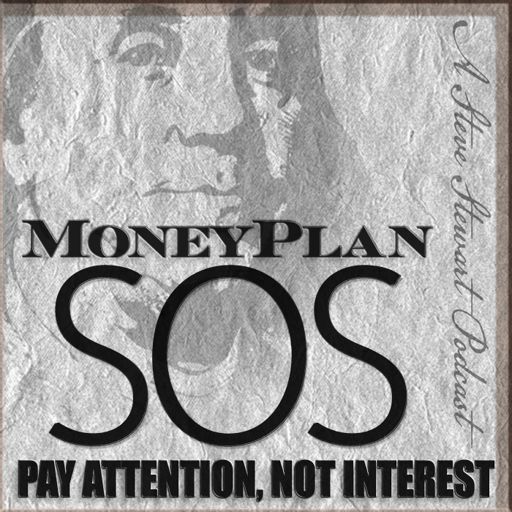 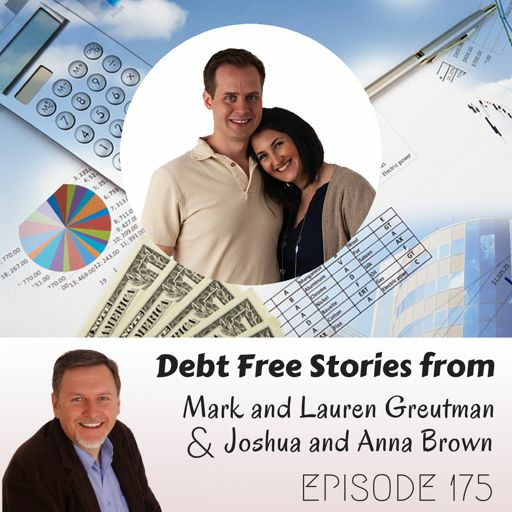 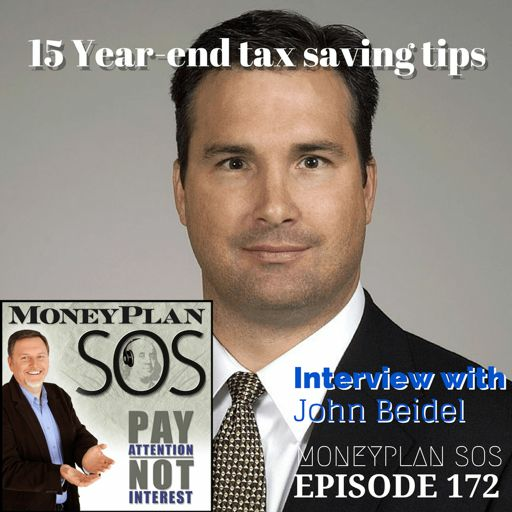 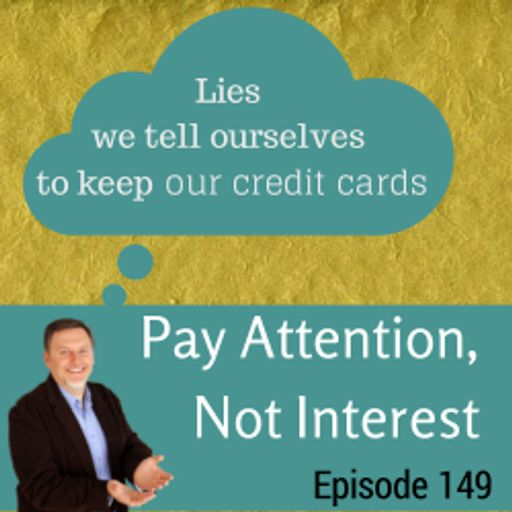 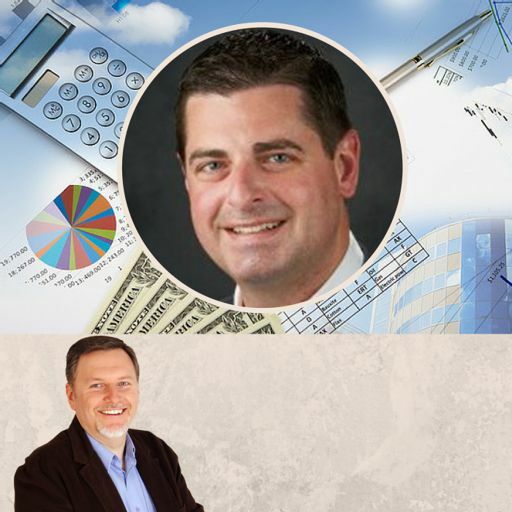 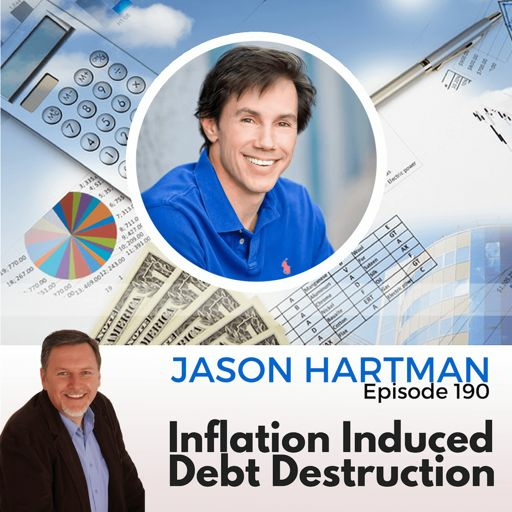 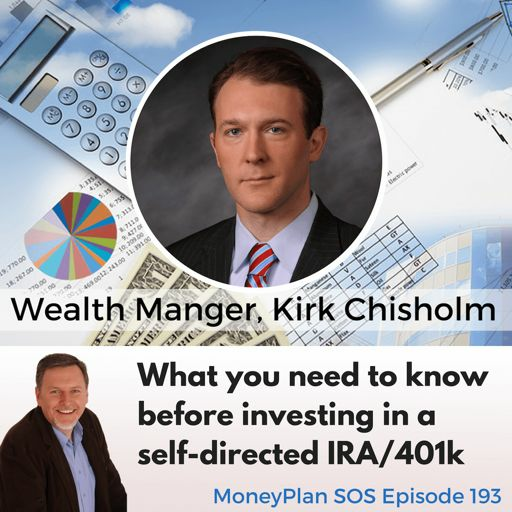 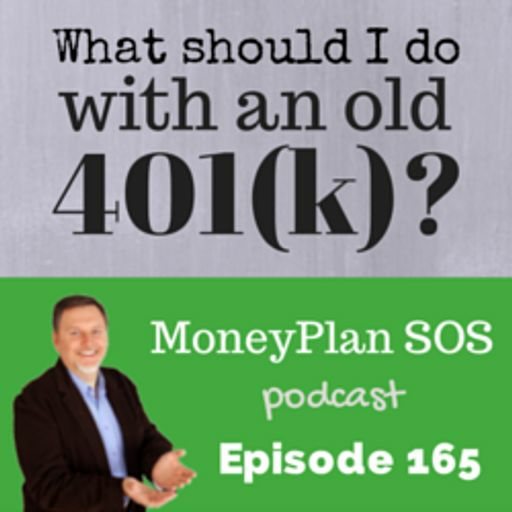 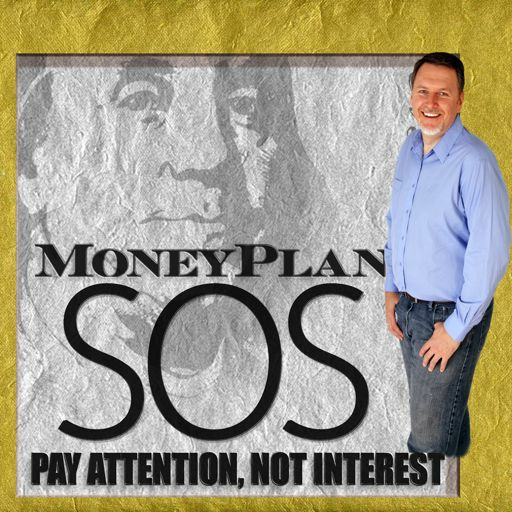 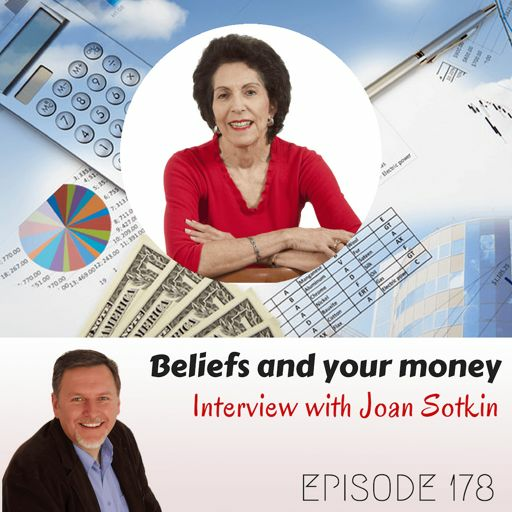 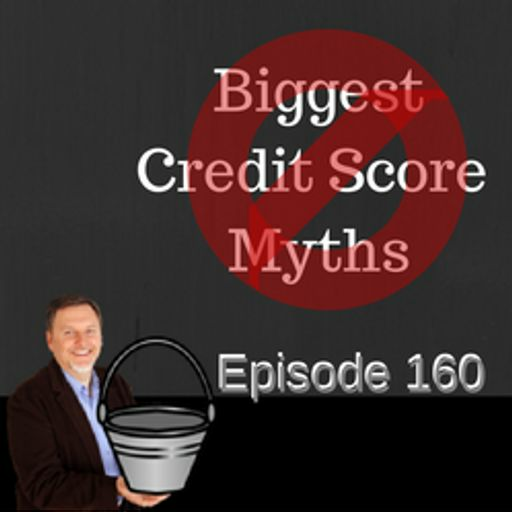 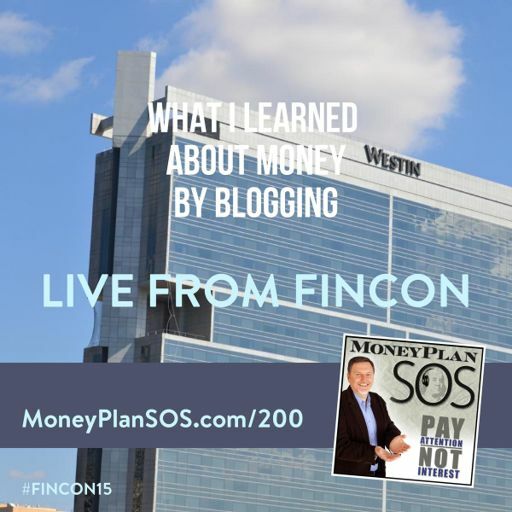 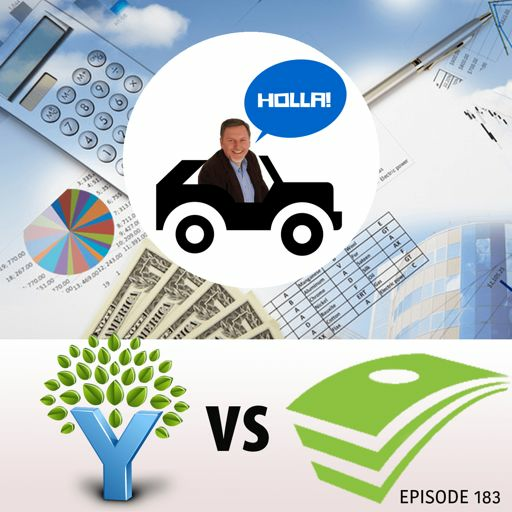 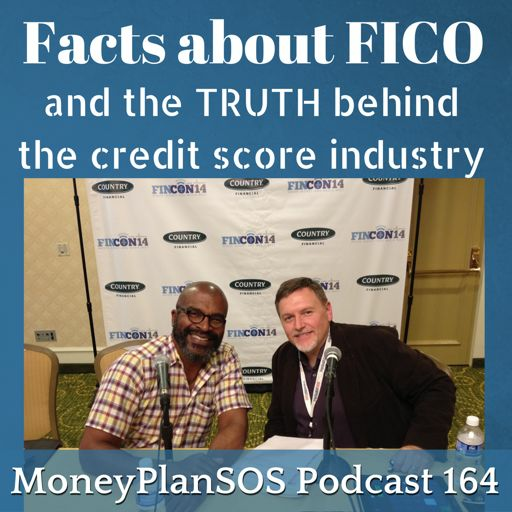 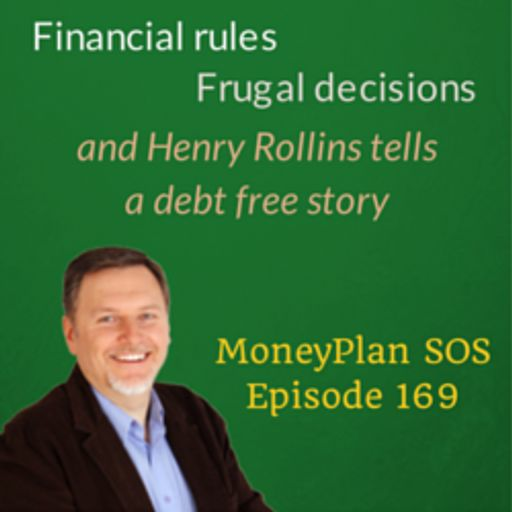 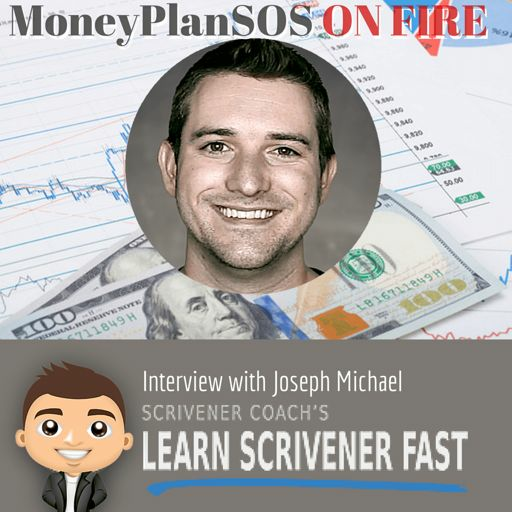 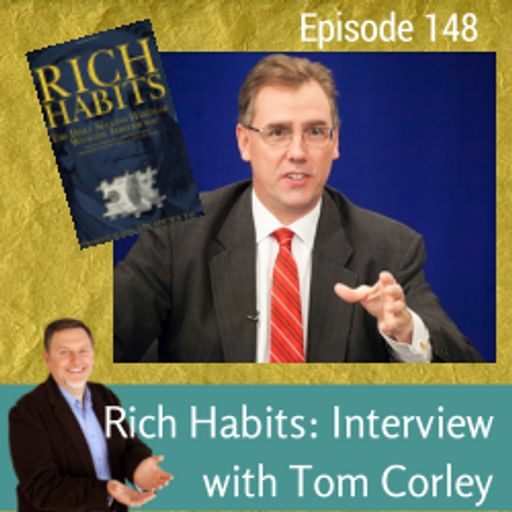 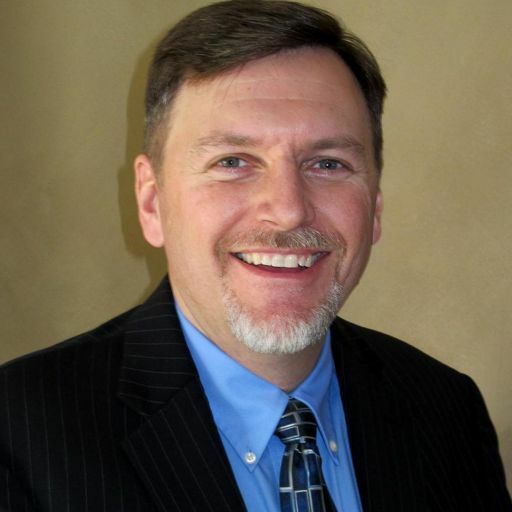 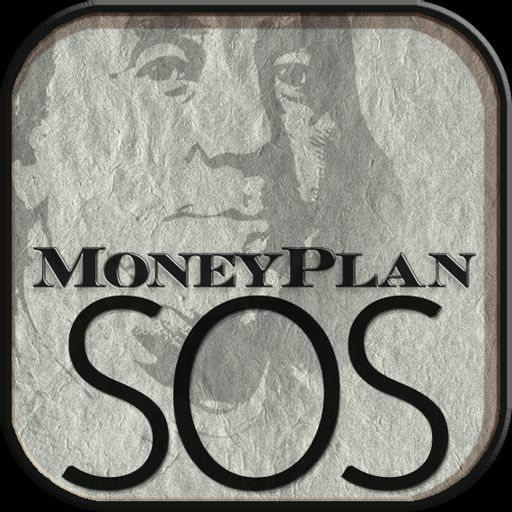 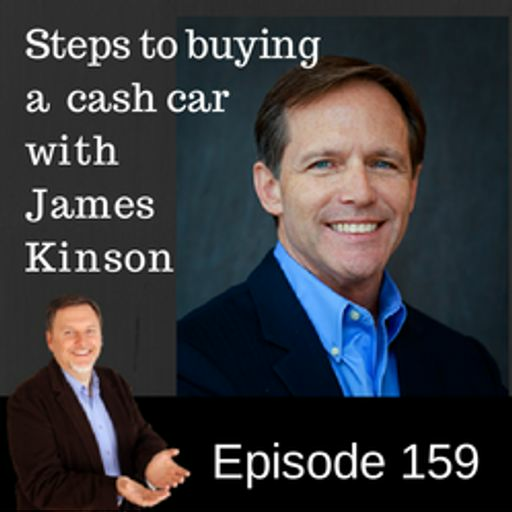 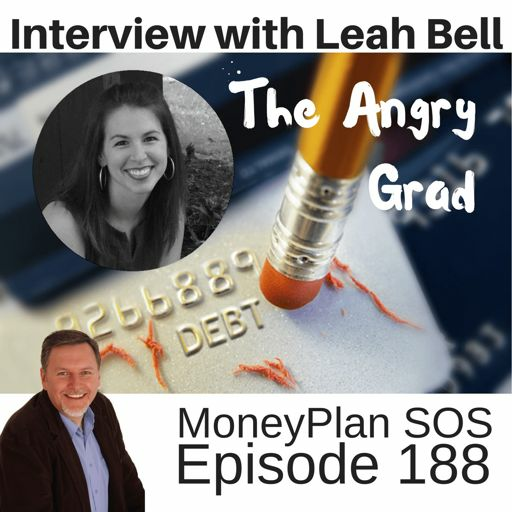 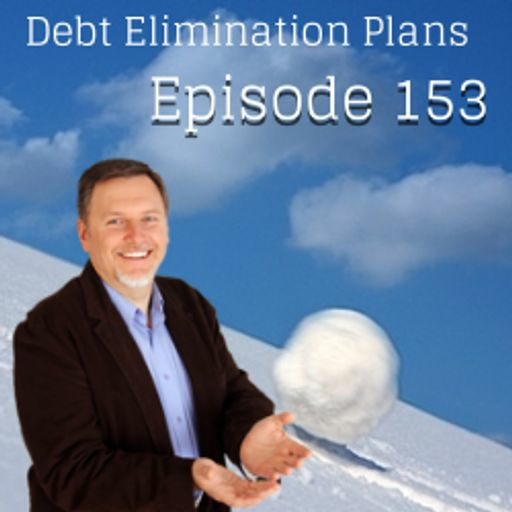 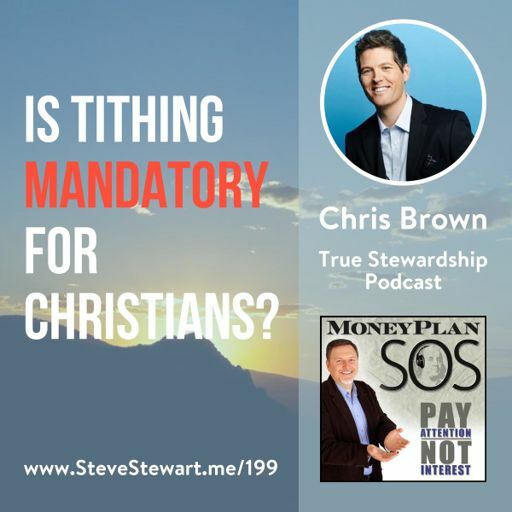 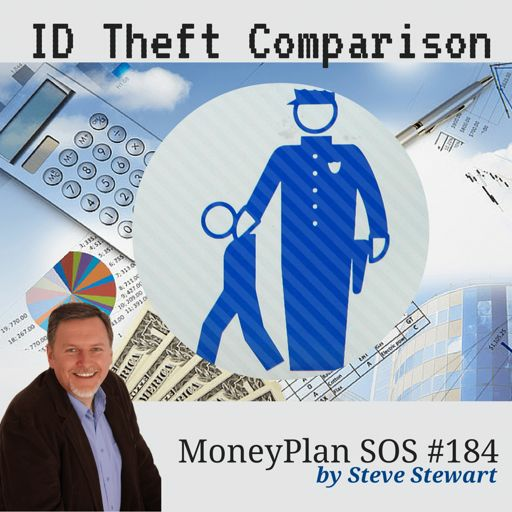 Timm Etters joins me in sharing listener's inspirational stories and quotes in the 100th episode of the MoneyPlan SOS podcast! 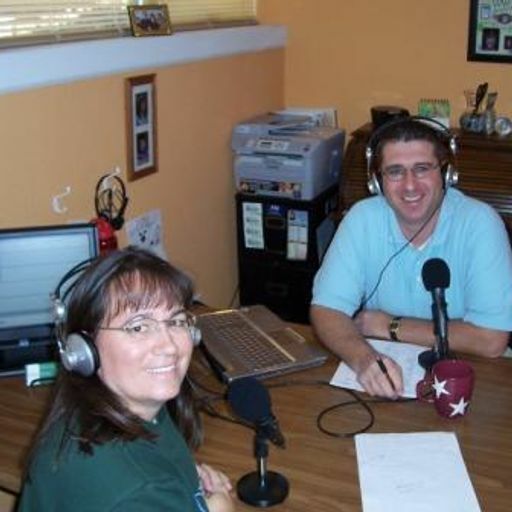 I also share one of the inspirational people in my life, my best friend Timm. 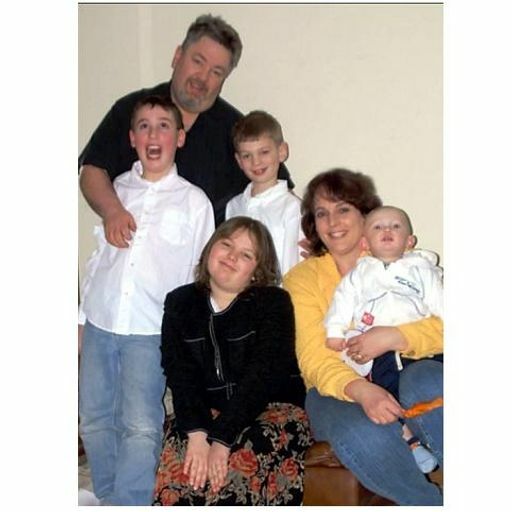 For more about Timm Etters go to the end of this post. 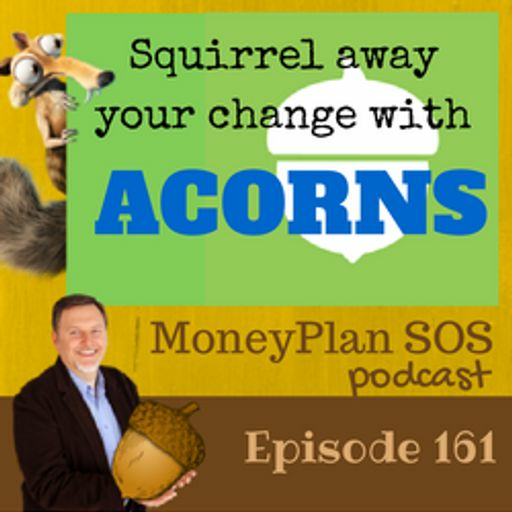 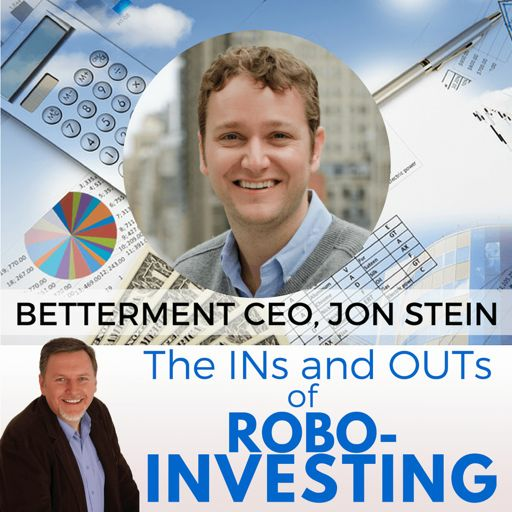 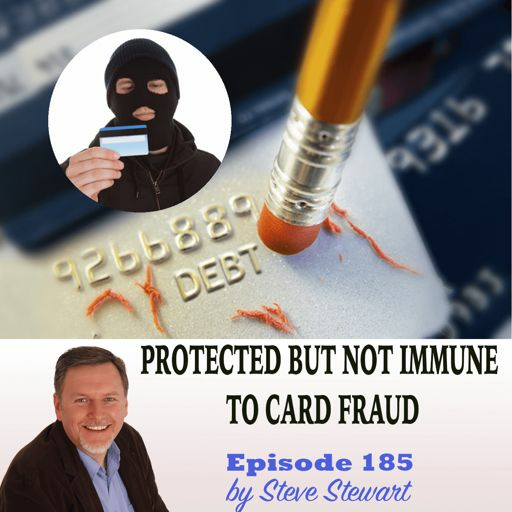 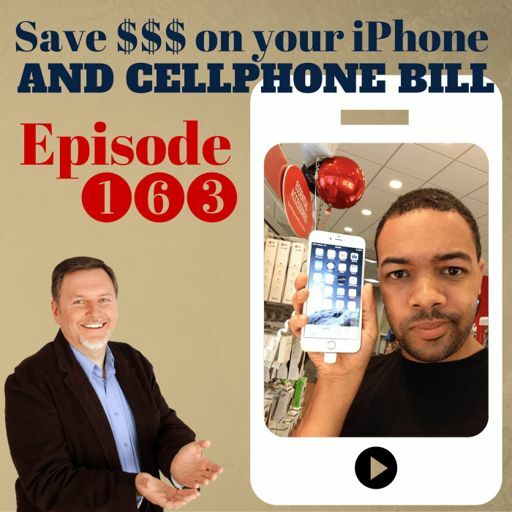 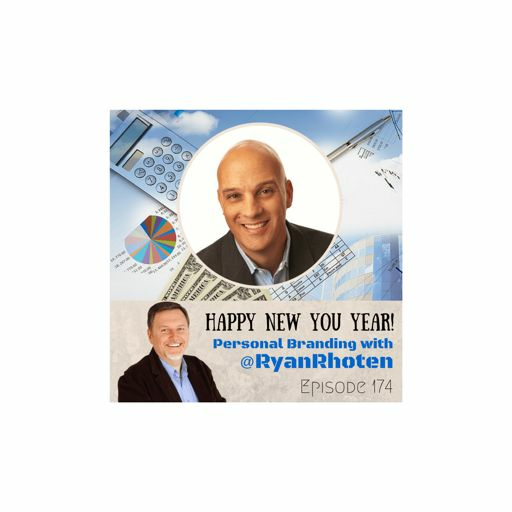 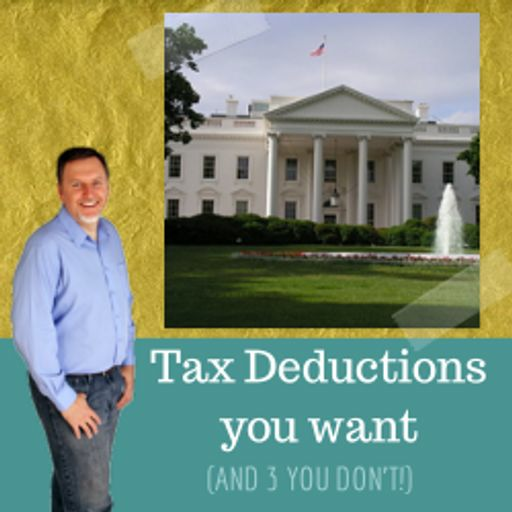 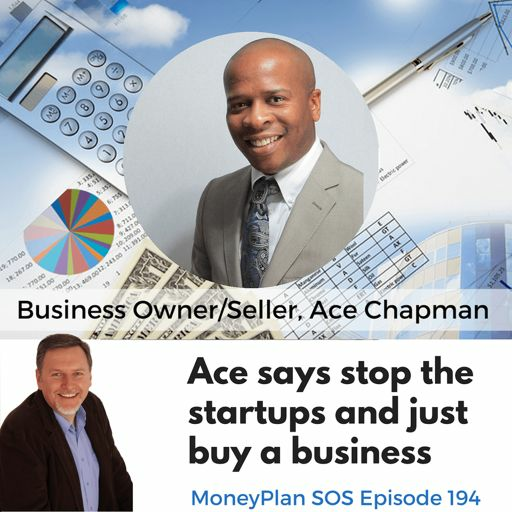 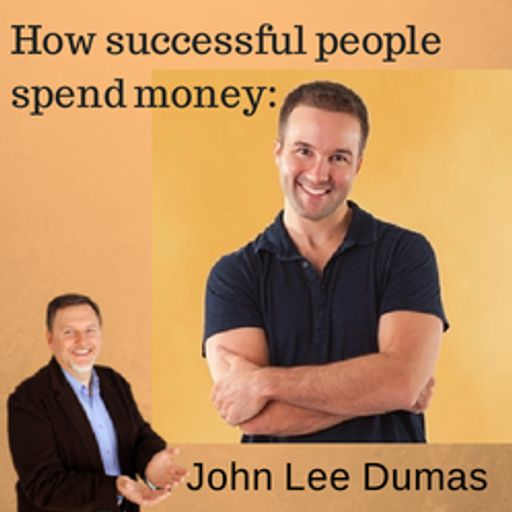 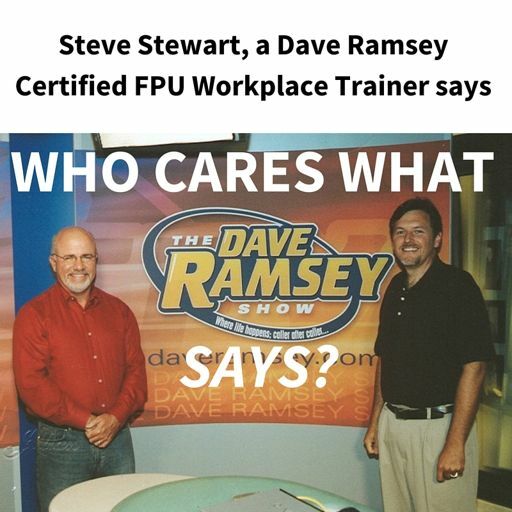 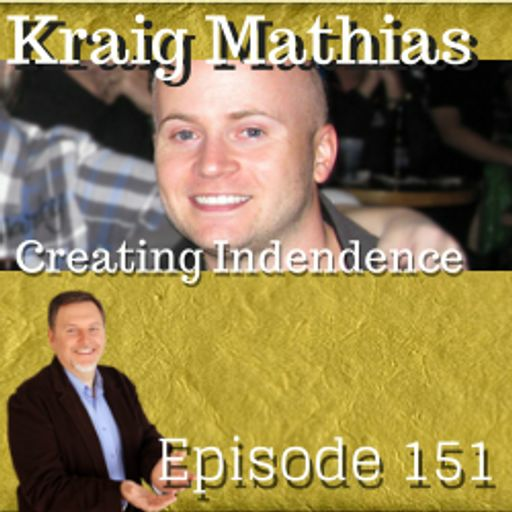 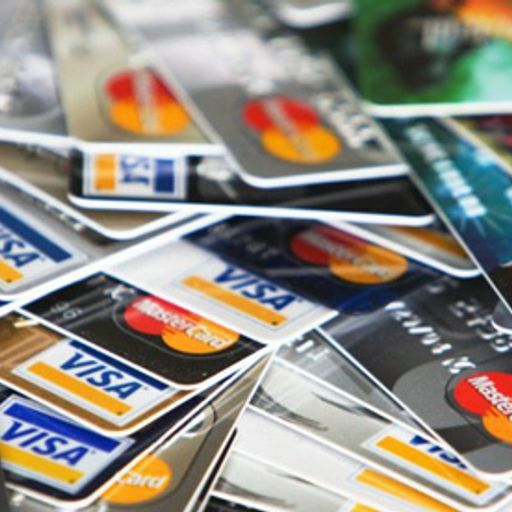 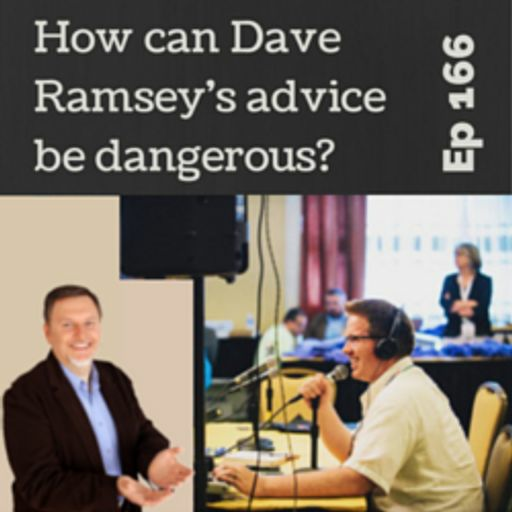 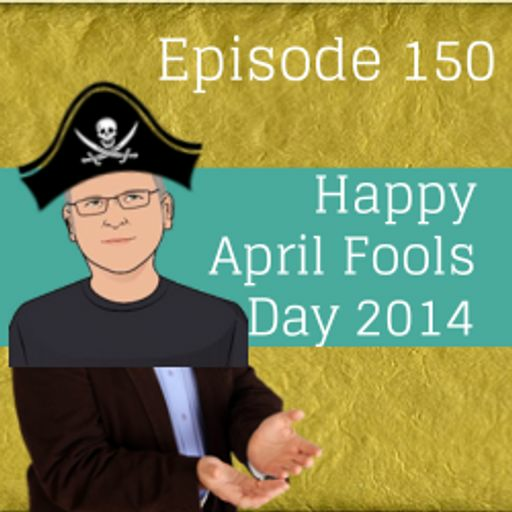 Inspirational Quotes from listeners Tony Dungee: "It's about the journey, [...] The post EPISODE 100: Inspiration from listeners and special guest Timm Etters appeared first on MoneyPlan SOS.